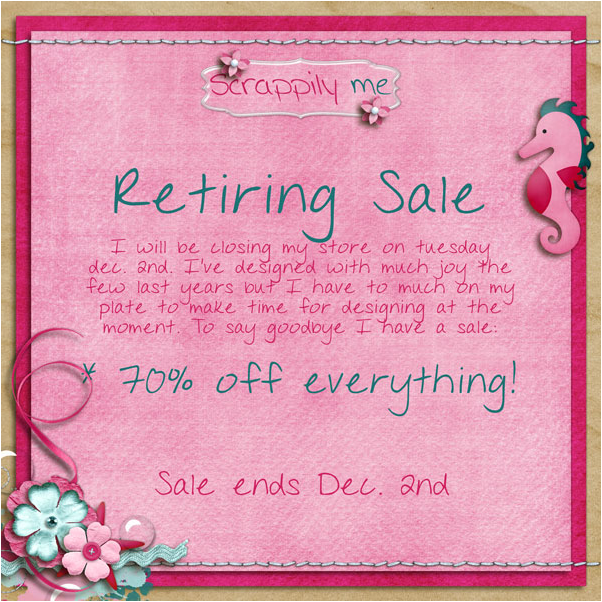 Welcome at Scrappily Me´s blogshop! Please note that no physical products will be shipped. Please allow me a 24/48 hours time frame to send you the links after having received the payment. The download links will be send as soon as possible.